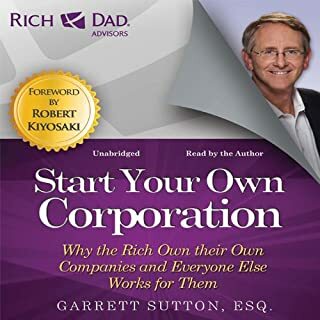 Got so much from this and start your own corp. I love how indepth this book was and with great examples it was fantastic! I enjoyed both this and start your own corp it amazing. 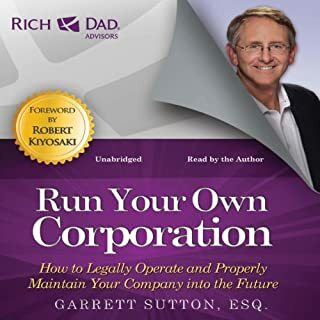 Wow what an amazing book greatly writen and easily understood I am ready to take own my LLcs!